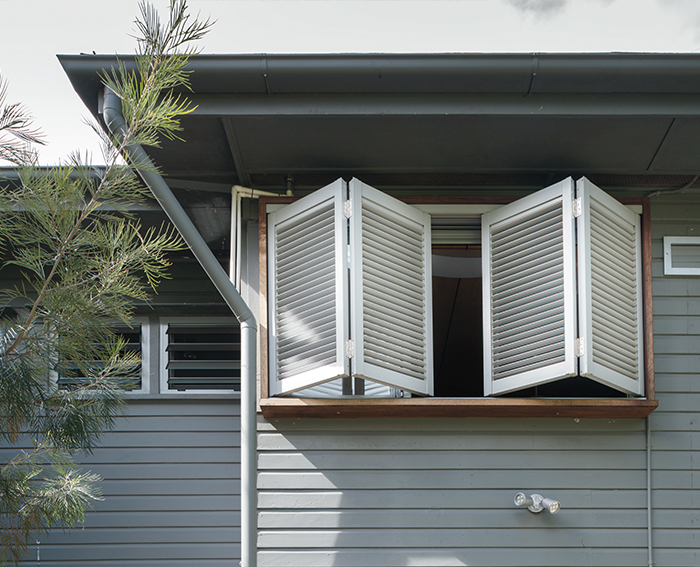 Shutterflex expert suppliers and manufacturers offer a wide range of screens and shutters that are well suited to the diverse Queensland home styles. 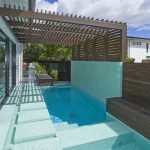 Queensland in summer may be incredibly hot, but our homes don’t have to be! 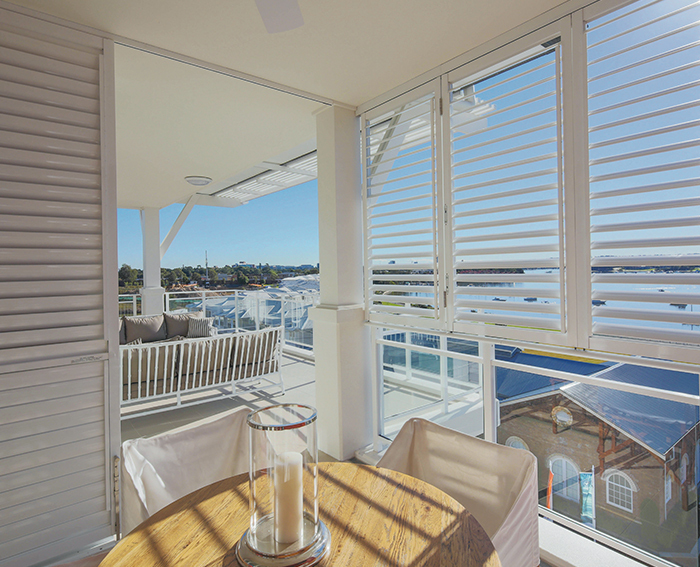 Introducing clever elements like laser cut screens and louvred shutters is just as much about style as it is function, and should be of paramount importance when designing or building a home in the sunny state. 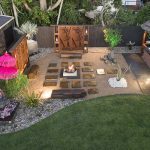 They allow the home to be opened up, welcoming in cross breezes and natural light whilst ensuring the home and its happy inhabitants have the best in shade, ventilation, privacy and protection from the elements. 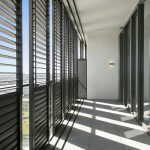 Expert suppliers and manufacturers like Shutterflex are a huge part of the Queensland architectural landscape, with a wide range of screens and shutters that are well suited to the diverse styles of home we are known for here – from the traditional Queenslander and classic Federation style to the latest in contemporary architectural visions. 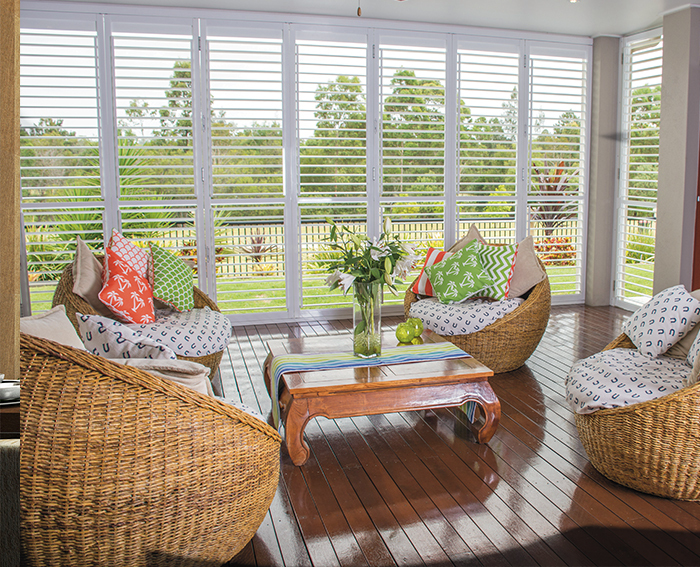 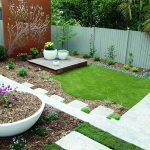 Get the look and open up your home to that enviable Queensland climate. 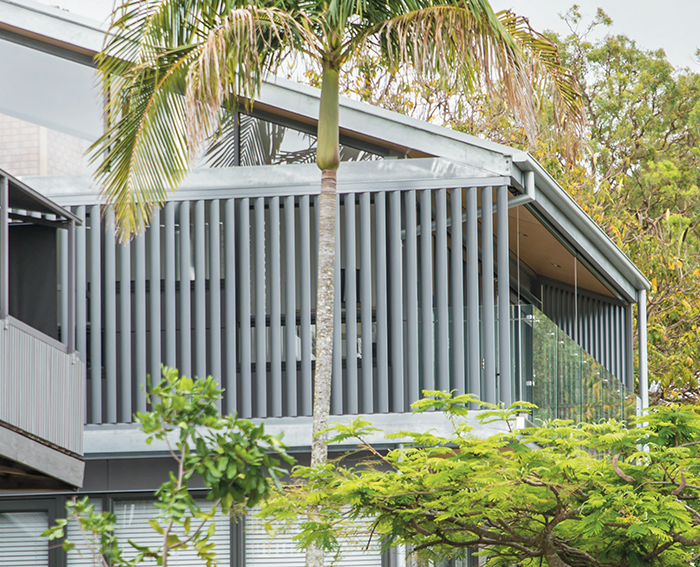 Related article: A Brisbane apartment stays protected from the elements… in style!